Beginning with soft keys, smooth vocals and a bouncy drum line, Truant creates an oasis of sound in their new song “Treat Me Right”. “Treat Me Right” is the debut single of Buygore Records’ all new electronic music project from the UK. 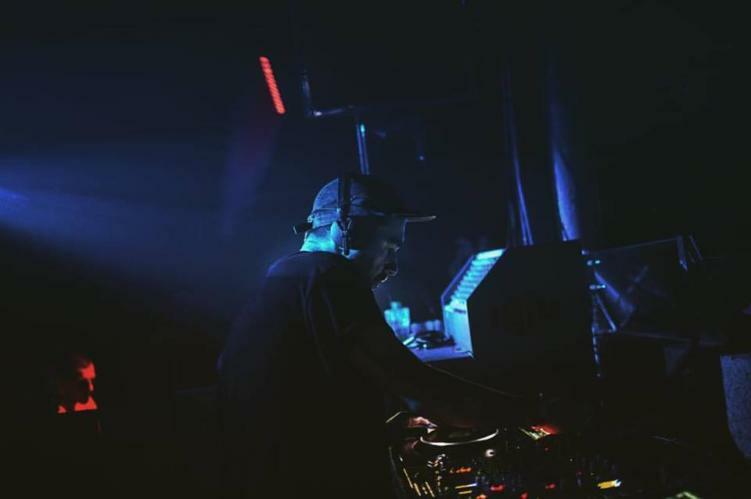 His music is a mash up of the UK’s underground garage, jungle and dubstep sound which, over the years, has redefined his production to create ambient, hypnotic tracks that make you feel like you’re at a 90s rave. This track is paving the way for the budding artist and his future in electronic music. Give Truant’s “Treat Me Right” a listen on Soundcloud, Spotify, Youtube or Itunes. Featured image via artist Facebook page. River Beats was created out of a necessity to unite the music scene and give fans what they never had before, a platform to express themselves. Subscribe to River Beats Newsletter for the latest on exclusive content & giveaways!